The two-part epic Harry Potter and the Cursed Child is the eighth story in J.K. Rowling’s Harry Potter series and the first official Potter story to be developed for the stage. 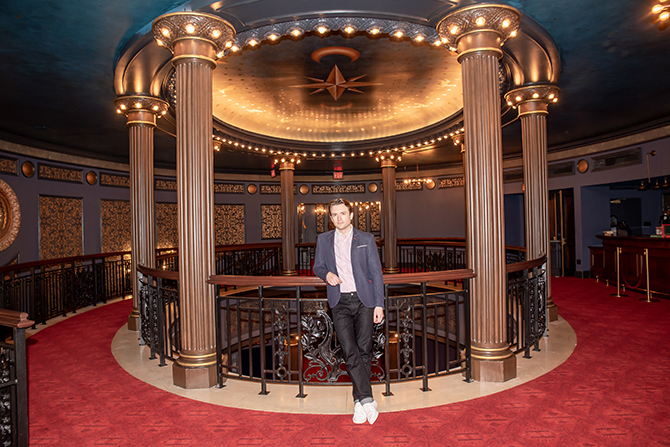 Following a blockbuster premiere in London, the show and cast crossed the Atlantic for the U.S. premiere at the totally renovated Lyric Theatre on West 43rd Street, which now has been turned into a Harry Potter fantasy experience. 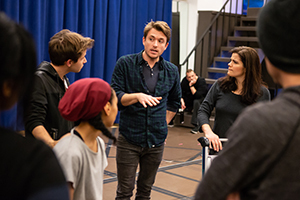 It received ten 2018 Tony Award nominations and won six—including Best Play, Director (innovative Tony winner John Tiffany), Scenic and Costume Design (Christine Jones and Katrina Lindsay, respectively). If there had been categories for Best Magic and Illusion (Jamie Harrison and Jeremy Chernick) and Best Reviews of the Season, H.P. and company would’ve certainly taken those home, too. JK Rowling was most intrigued with the idea of diving into Harry’s life as a father—the boy who grew up orphaned is now a parent. 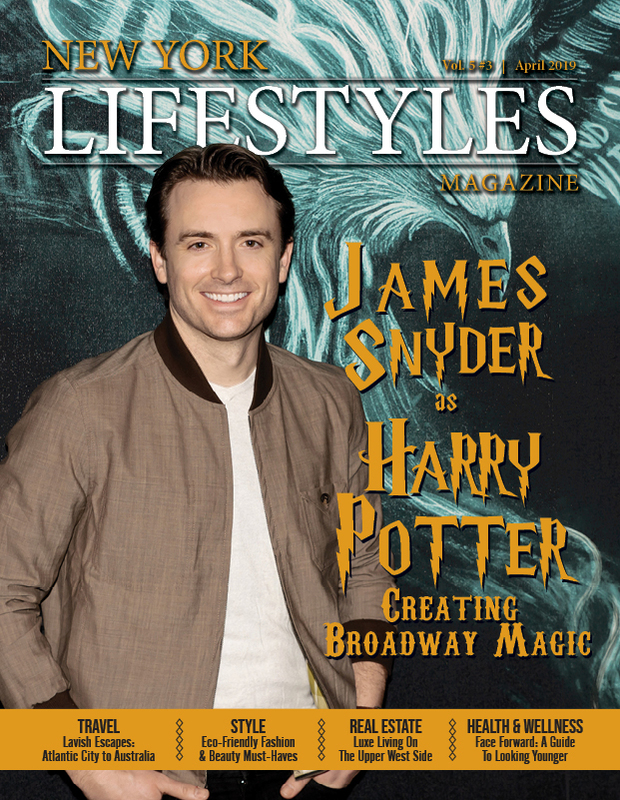 It was always difficult being Harry Potter and it isn’t much easier now that he’s a husband, father of three school-age children, and an overworked Ministry of Magic employee. In October 2018 when he auditioned, he was hoping to get the role of Draco. “I did a lot of homework: read four books, spoke to friends familiar with the show. That part was going to be mine. And then…” Well, he was offered the role of Harry. James, 38, was born in San Jose but raised in Sacramento. “I’m a real California boy, through and through. Luckily, I was raised in a musical family.” His father, a realtor, and grandfather, a barber, sang Barber Shop. Along with family members, they formed a group which won several awards. James’ mother is a writer. He credits his Christian Brothers High/Sacramento choir teacher Christian Bohm with instilling a love of theater in him. It was there he began appearing onstage. He explained that with shows such as Gilmore Girls and Smallville, there were lots of opportunities in TV. It didn’t hurt that he was drop-dead handsome. He also appeared in musicals on the West Coast and at Goodspeed and Paper Mill Playhouse. The actors who’ve influenced him, that he looks up to, run the gamut from Albert Finney to Hugh Jackman. 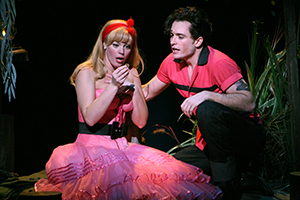 However, he finally came to New York in 2008 to play Wade “Cry-Baby” Walker—a 50s Baltimore bad boy, albeit with a heart of gold—when the musical adaptation of John Water’s 1990 film (which starred Johnny Depp), Cry-Baby, moved from San Diego’s La Jolla Playhouse to Broadway. This Harry Potter is by Jack Thorne (King Kong), based on a new story by Ms. Rowling, Tiffany, and him. It has a stunning score, something a bit unusual for a play, by English singer/songwriter Imogen Heap. Unlike the film adaptations of the Rowling books, the stage play doesn’t use computer-generated imagery, stunt doubles, or smoke and mirrors. The conjuring wizardry leaves audiences gasping in wonder. The magic emanates from swirling capes, moving staircases, miraculously quick switches in identity and costumes. It has become the most honored/awarded play in theater history. 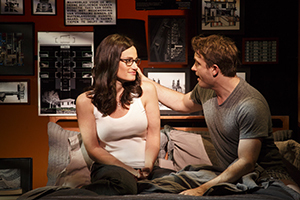 Besides its Tony awards, it captured the Olivier for Best Play in the UK. In addition to 25 honors across the pond, there’ve been 25 major U.S. awards. 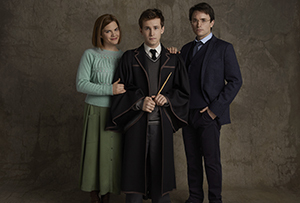 In addition to Snyder, the 38-plus cast of Harry Potter and the Cursed Child includes Diane Davis as Harry’s wife Ginny Potter and Nicholas Podany as their son Albus Potter. 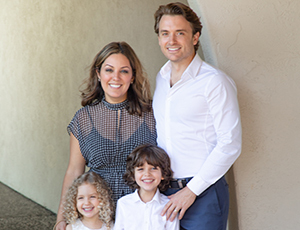 Matt Mueller plays Ron Weasley with Jenny Jules as Hermione Granger and Nadia Brown as their daughter Rose Granger-Weasley. Playing Draco Malfoy is Jonno Roberts with Bubba Weiler as his son Scorpius Malfoy. 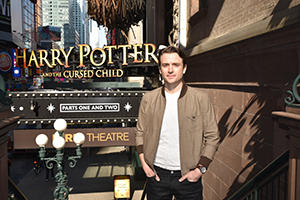 For more information on Harry Potter and The Cursed Child, visit HarryPotterThePlay.com.